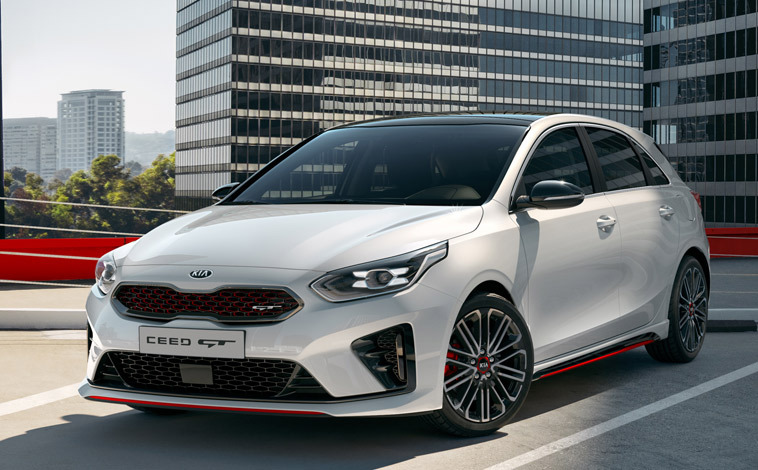 With its dynamic styling and performance capabilities to match the Kia ProCeed is the sportiest model in the Ceed family. It oozes class and is packed with all the latest techno treats. And it’s very practical too with a generously sized boot. 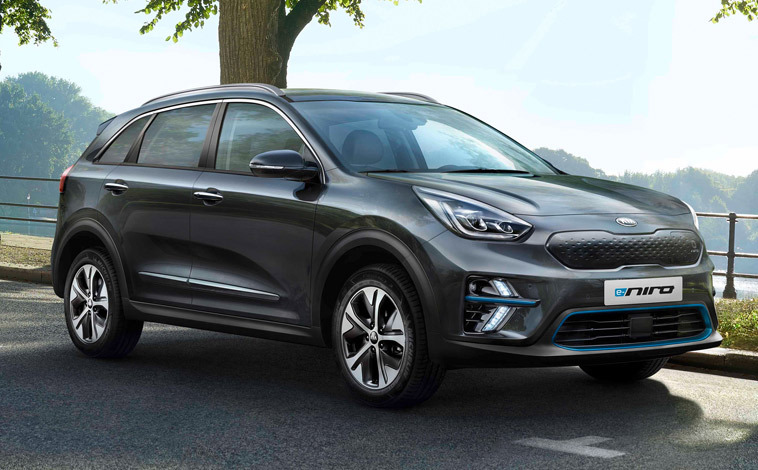 Hot on the heels of the highly successful Ceed hatchback and Sportswagon models, Kia has launched the ultra-dynamic and beautifully styled all-new ProCeed. The arrival of the Ceed was met with high praise from those in the know and the ProCeed is likely to be greeted with similar enthusiasm. The five-door car has certainly matured and has a proper grown up name these days too. Gone is the rather irritating pro_ceed label and in its place is ProCeed. Customers can choose from six variants based on three powertrains, two transmissions and three generously-equipped trim levels called GT-Line, GT and GT-Line S with prices ranging from £23,835 to £28,685. The ProCeed is guaranteed to draw attention from onlookers with its dynamic styling. 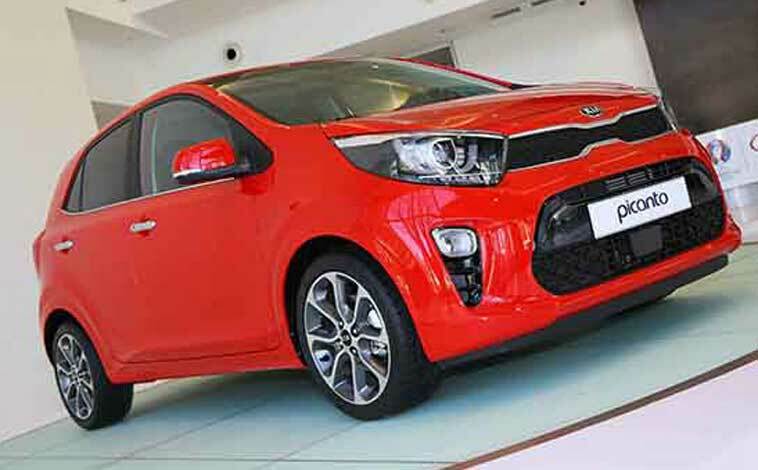 The car is slightly lower and longer than the Ceed hatchback and Sportswagon, but can instantly be recognised as a Kia thanks to the distinctive ‘tiger nose’ grille with wide lower air intakes, ice-cube LED daytime running lights, a chrome shark fin blade, tinted windows, a unique tail light signature, and a beautifully sculpted body shape with sharp creases and sweeping lines. It’s most definitely a looker. Move inside and the interior is very upmarket. This is an area that Kia has concentrated on in recent years. There’s no sign of any hard plastic that could be prone to scratching or nasty rattles. Instead, customers are treated to the likes of leather upholstery, lots of soft touch surfaces, piano black and chrome trim, along with a wealth of on-board technology to explore. And, as is the Kia way, there are no nasty add-on costs to bump up the asking price. The ProCeed is on offer with three punchy engines. 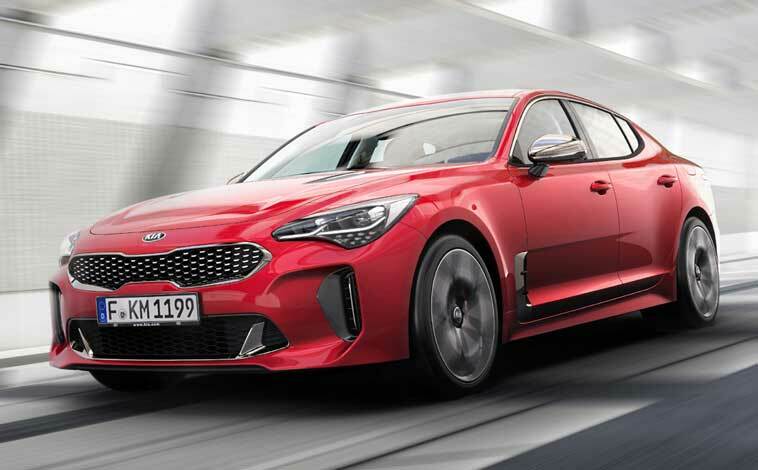 There is an all-new ‘Kappa’ 1.4-litre T-GDi petrol unit producing 138bhp, a 1.6-litre 201bhp T-GDi petrol engine which drives the performance GT model, and finally a new ‘Smartstream’ 1.6-litre 134bhp CRDi diesel unit. We had the chance to test out all three powertrains in the three trim levels and each car had its own individual character and appeal. First up on a route that involved a high percentage of motorway driving through north east Spain was the GT-Line car with the diesel engine mated to a six-speed gearbox. This car was priced at £24,685 and could reach 60mph from a standing start in 10.0 seconds. It topped out at 124mph and really impressed on the running costs front with a combined 56.5mpg and carbon emissions of 111g/km which would appeal to business drivers clocking up the high mileage. The first thing to say is how comfortable the new ProCeed is. There is plenty of seat and steering wheel adjustment and all the dials and readouts are perfectly positioned for ease of use. It really is a pleasant place to be. And it impressed out on the road too cruising effortlessly at national motorway speed limits. Then when we ventured onto the twisting country roads there was a constant stream of power on tap to make light work of overtaking. The cabin was well-insulated against outside noise and the car was beautifully balanced and poised. We did spot a slightly irritating whining noise under deceleration at times, but it wasn’t always noticeable. Our only real gripe however, was the view out the rear window. Whereas visibility of the road ahead, out the side windows or over-the-shoulder is excellent, the view through the tiny rear screen is very limited. You can only see the car that’s following close behind and constantly dip your head up and down in a bid to get a better look. But moan over, next up was the mighty GT ProCeed powered by the 1.6 petrol unit. 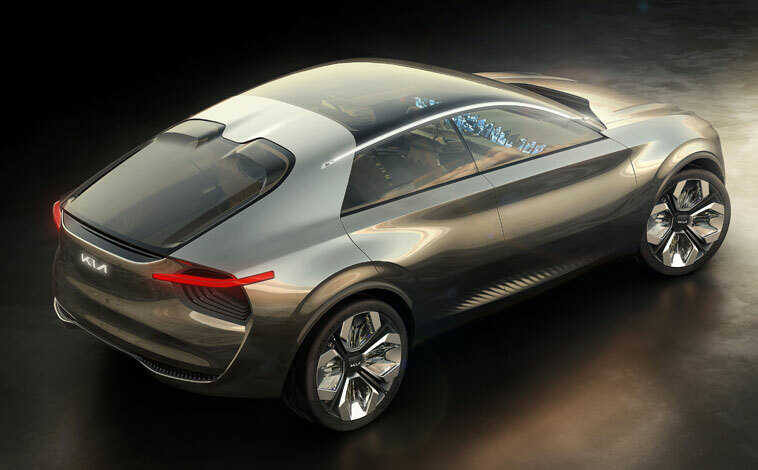 This car could complete the 0-60mph sprint in a rapid 7.2 seconds, maxed out at 140mph, delivered combined fuel economy of 39.3mpg with CO2 emissions of 142g/km. It’s this model, costing £28,185, that’s been designed for the more adventurous thrill-seeking drivers. It’s blisteringly quick and the driving dynamics are not for the faint-hearted either as it fires through the zig-zag bends. Our car had a seven-speed automatic transmission with steering wheel-mounted paddles if you fancy taking a little extra control over the gear changes. As with all the models, there are driving modes called Normal and Sport with the latter really sharpening up the handling. The ProCeed boasts a fully independent suspension set-up as standard which is based on the system featured in the Ceed and Ceed Sportswagon, but finely tuned for the ProCeed’s individual dimensions. The result is sharp handling, along with a perfectly balanced ride. 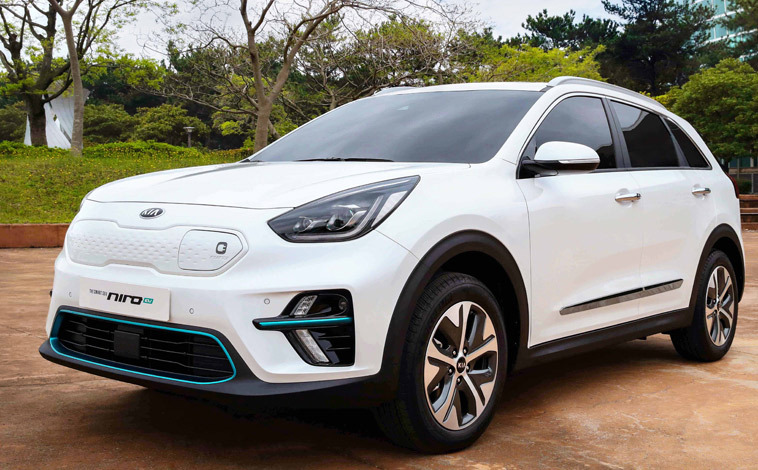 But it was our final test car that Kia believes will prove the most popular with buyers. It was in range-topping GT-Line S specification and powered by the new ‘Kappa’ 1.4-litre petrol engine mated to the auto box. 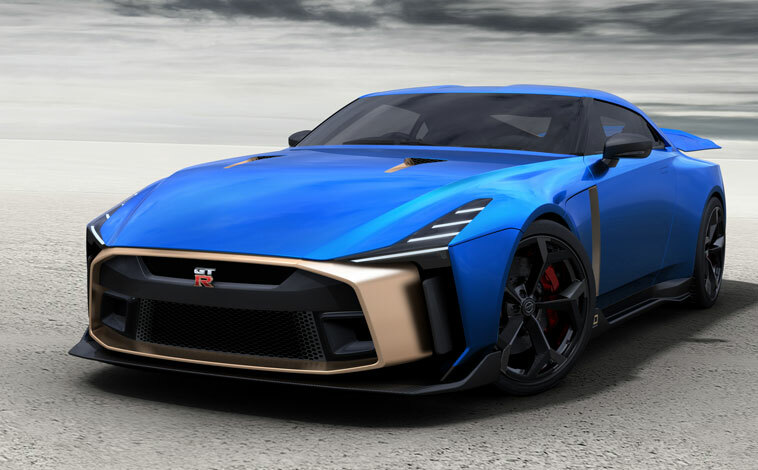 This car, costing £28,685, could reach from 0-60mph in 9.1 seconds, had a top speed of 127mph with combined fuel economy of 42.8mpg and carbon emissions of 133g/km. 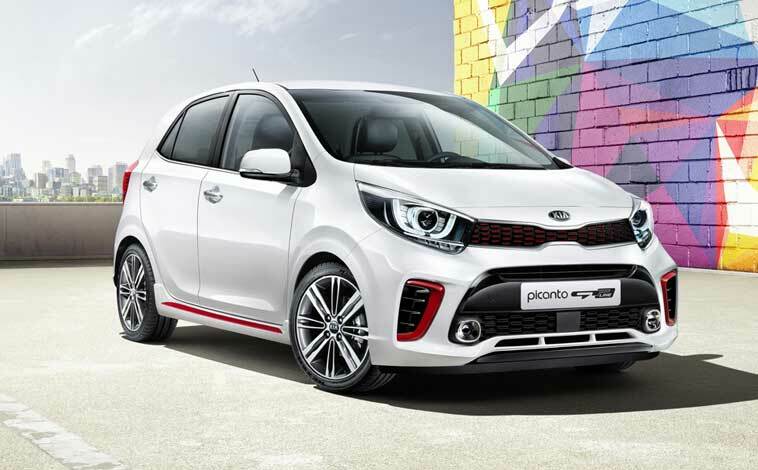 After a short while behind the wheel, it’s clear just why Kia views this model as the pick of the bunch. The 1.4-litre engine really impresses – it seems to be the perfect match for the car. The seemingly endless supply of power is perfect for short bursts of acceleration and the car is perfectly balanced with its low centre of gravity resulting in excellent handling capabilities. 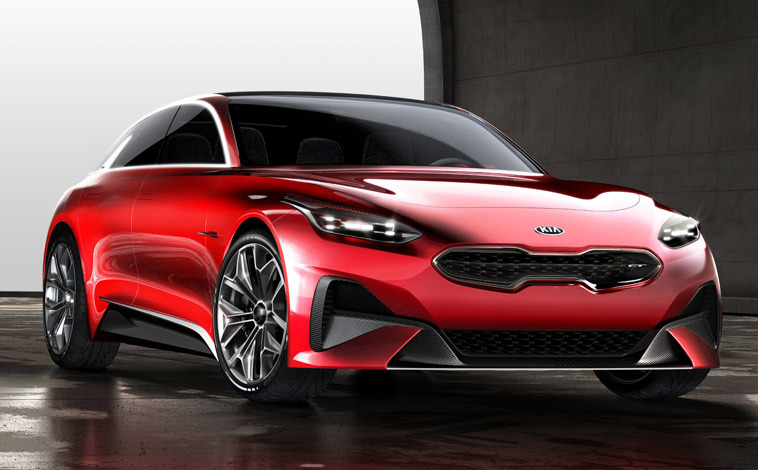 Kia claims the ProCeed has been specifically geared for European roads and tuned to offer more dynamism, along with extra driver engagement. I must say, they seem to have succeeded on all counts. Within the cabin, there’s a bundle of technology to explore with the likes of a smart eight-inch touchscreen navigation system with European mapping, a pitch perfect eight-speaker JBL premium sound system, a wireless phone charger, DAB radio with MP3 compatibility, Apple CarPlay and Android Auto, a reversing camera with dynamic guidelines, heated leather seats with power adjustment, a flat-bottomed leather heated steering wheel and plenty more besides. Comfort levels are good with enough space in the back of the car for a couple of adults to stretch out in comfort. However, the GT-Line S model did feature a sunroof and that did impact slightly on head room. Storage options on the new ProCeed are impressive with a boot capacity ranging from 594 to 1,545 litres with the split folding rear seats dropped flat. The GT Line and GT models have 60:40 split-folding rear seats, but on the GT Line S car it’s a 40:20:40 split. There is a hidden storage compartment beneath the boot floor along with a net and hook to secure items. Elsewhere, throughout the cabin is a glovebox, deep door pockets, a centre console with sliding cup-holder cover, a centre storage box, rear cupholders in the armrest and a drop-down sunglasses compartment. And when you factor in the comprehensive list of safety features and driver aids, the all-new ProCeed really does seem to be the complete all-round package. It looks amazing, boasts excellent driving dynamics, is packed with techno treats and is the perfect five-door car for the active family looking for a little extra style in their lives. 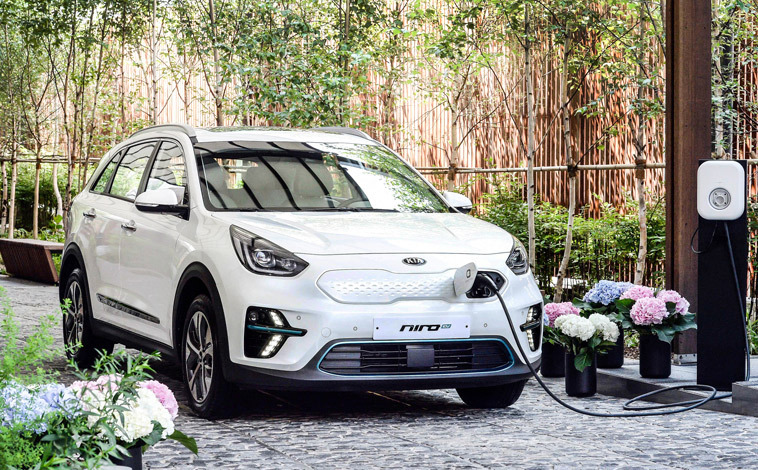 And it’s always worth remembering Kia’s industry-leading warranty of seven years or 100,000 miles which is fully transferable if the car is sold on. If I had to pick out one company that has gone from strength to strength in the last five years, I would have no hesitation in saying Kia. 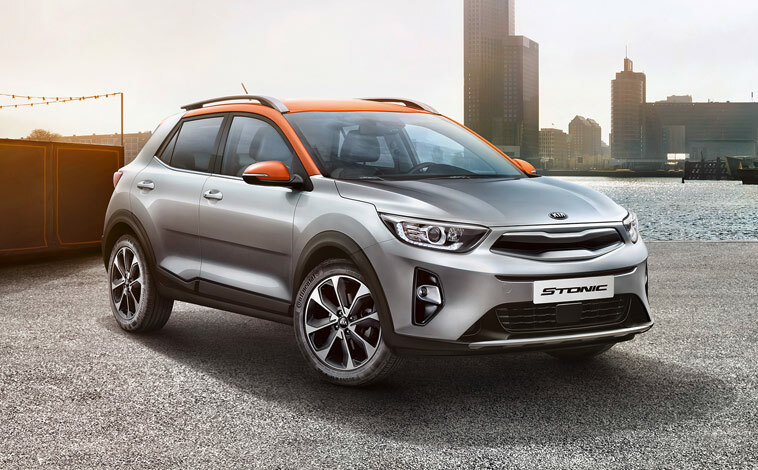 For the South Korean manufacturer offers a wide range of cars to suit all tastes and budgets and the seven year warranty is a true show of strength regarding the company’s confidence. 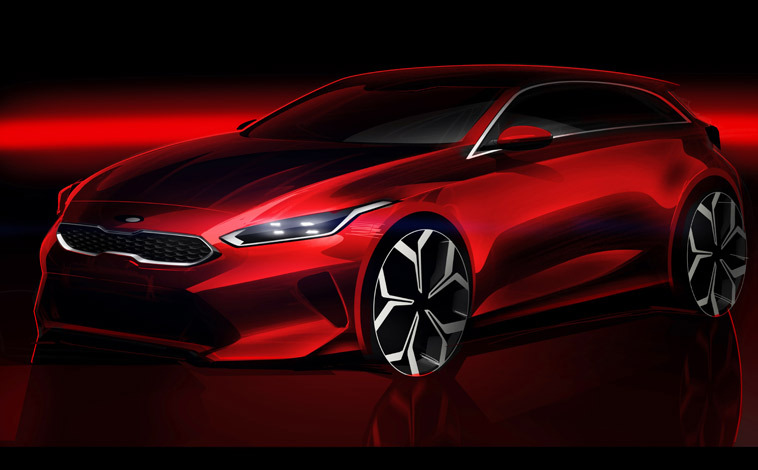 But now Kia is moving in a new direction with the arrival of the company’s first true hot hatch in the form of the three-door pro_cee’d GT Tech. And it’s certainly quite a stunner to look at with its striking ‘Ice Cube’ LED daytime running lights, red brake callipers, 18-inch alloys with graphite finish, body-coloured bumpers, door handles and mirrors, rear spoiler, privacy glass, LED rear lights, chrome window surrounds, dual exhaust and a sleek, sporty stance that simply screams driving fun at you. 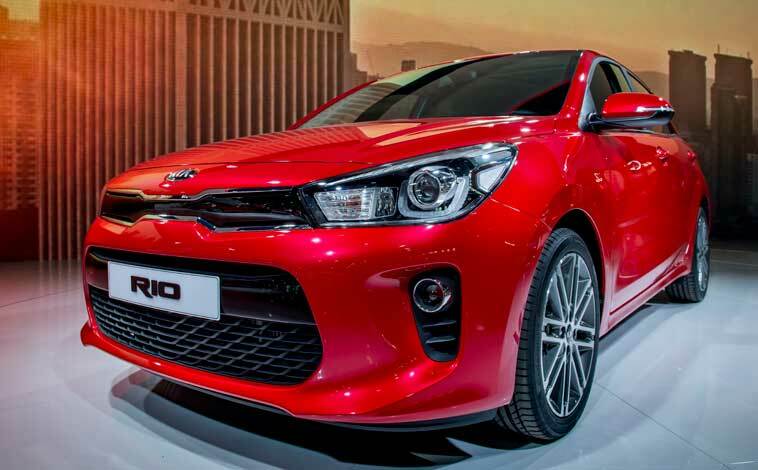 And in fairness to Kia, their hot hatch drives as well as it looks. The 1.6-litre petrol-driven engine delivers all the power you could wish for and the car can sprint to 60mph from a standing start in 7.4 seconds. It tops out at 143mph. The interior has a sporty theme running throughout and boasts leather and part faux suede upholstery with contrasting red stitching. The high-backed Recaro sports seats have lumbar adjustments and can also be heated. A glance downwards and the stainless steel pedals are another reminder of the car’s character and there are GT emblems scattered subtly around the cabin. 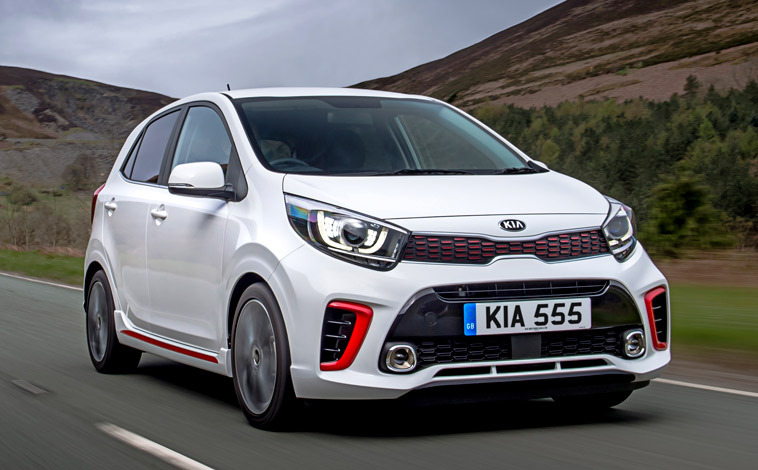 Techno treats are plentiful in the richly-equipped car and these all come fitted as standard which once again is a credit to the Kia ethos. Features include a heated leather steering wheel, a six-speaker CD/radio sound system which is compatible with all modern media devices, a user-friendly 7-inch touchscreen sat nav system, Bluetooth, air conditioning, a reversing camera and lots more besides. Storage will never be a problem either as the boot is deceptively spacious catering for 380 litres of luggage. And this capacity can be increased to 1,125 with the 60:40 split-folding rear seats down. Elsewhere there are numerous smaller compartments including a chilled glovebox, centre console bin and a sunglasses holder. The pro_cee’d GT Tech handles beautifully and really offers the best of both worlds. Driven gently it is happy to amble around town mixing nicely with the slow-moving traffic, but out on the open road it bursts into life and is happy to show off its full range of driving dynamics. The road-holding is excellent as it powers through the six-speed manual transmission and all bends can be attacked with confidence. There is a fair amount of road surface noise which is to be expected with this type of vehicle, and the fuel economy of a combined 38.2mpg will mean frequent trips to the filling station. But that aside, the car is a truly welcome arrival to the Kia line-up. As one would expect, the list of safety features is comprehensive and includes anti-lock brakes with electronic brakeforce distribution, electronic stability control, emergency stop signalling, hill start assist and even a gearshift indicator to help maximise fuel efficiency. All in all, the pro_cee’d GT is not cheap – the test car was priced at £22,495. 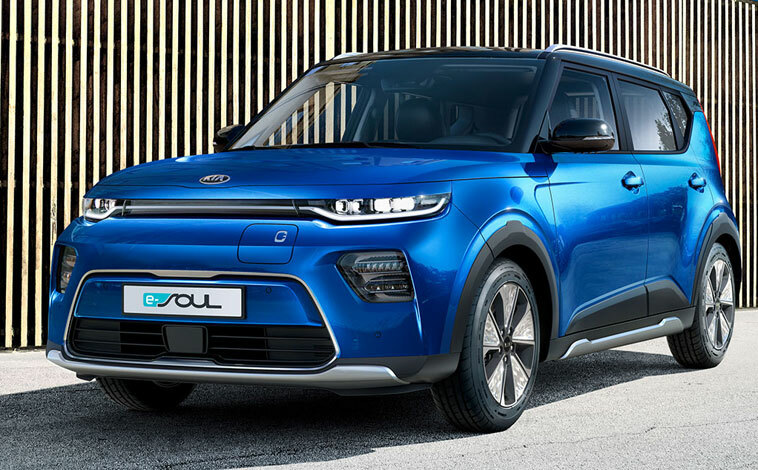 But it is competitively priced in its class and if Kia ever felt the need to boost its street credibility this is the car that undoubtedly achieves that goal. It may be a typist’s nightmare, but that aside the Kia pro_cee’d really has the lot from design and performance to efficiency and economy. In fact, this three door mid-sized family hatchback derived from the cee’d family, is the sporty, dynamic member of the bunch and that’s immediately apparent from the moment you lay eyes on it. The sleek streamlined design boasts fashionable colour-coordinated heated mirrors and door handles along with neat lighting clusters, smart alloys and an exposed exhaust tailpipe. Once inside, you cannot fail to be impressed with the amount of space there is… and not just for front seat occupants. There is actually room for rear seat passengers over six foot tall to travel in comfort – I tested it out, although the only complaint from the back was the inability to open their windows. There is a whole host of top notch features including a very efficient climate control, an excellent six speaker audio system with MP3 compatibility, electric front windows, steering wheel mounted controls, leather trim, tinted glass all round and plenty more besides. In and around town, the pro_cee’d performed admirably and the excellent all-round vision was a real bonus in crowded city centres. Squeezing into tight parking spaces was also simplified by the rear parking sensor. 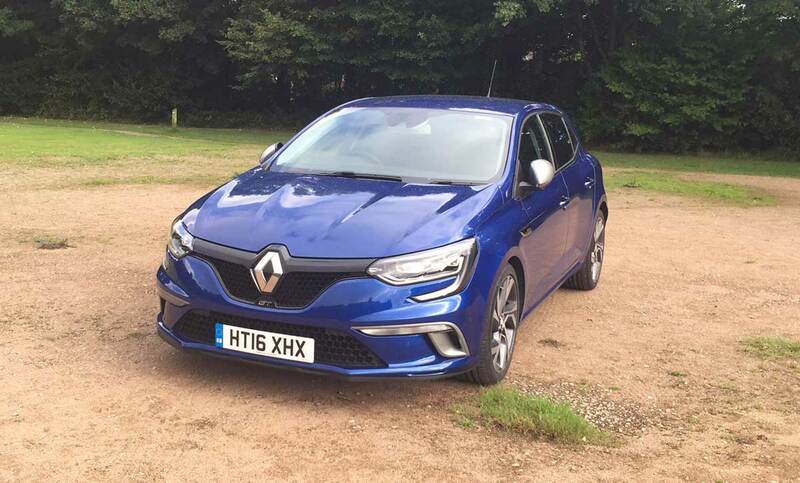 Then out on the more open roads, the pro_cee’d really came into its own, with the 1.6-litre diesel-driven engine producing plenty of power as it cruised through the six-speed manual transmission. Road-holding was superb even in very wet driving conditions and the cabin noise was quiet at all times. I was really impressed with the ease in which the vehicle dealt with acceleration at higher speeds whilst fully laden with occupants and luggage. Throughout the cabin, there are a number of useful storage compartments including a cooled glove box and the generously-sized boot can easily accommodate the family’s luggage requirements. 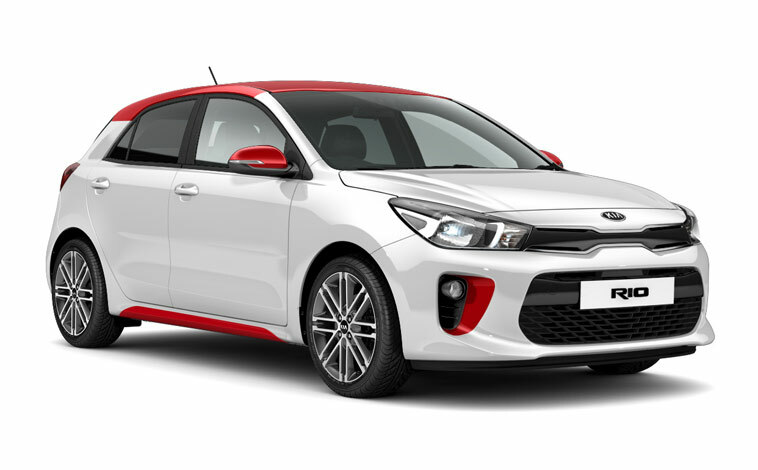 Kia has kitted the pro_cee’d with some quality safety specifications including anti-lock brakes with electronic brakeforce distribution, doors that automatically unlock in the event of an accident, active headrests, six airbags and lots more. 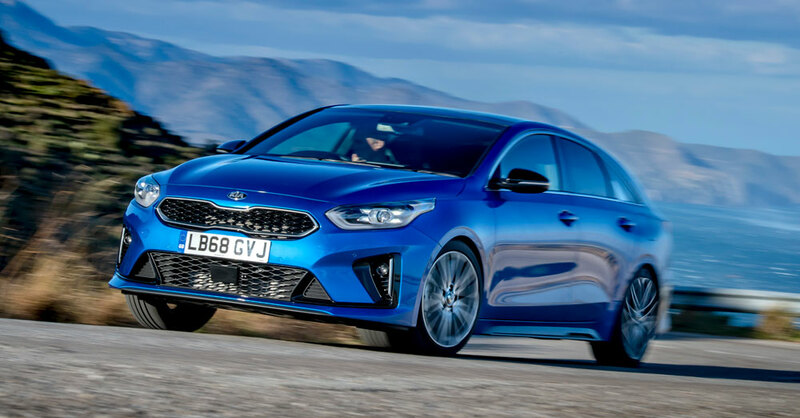 All in all, the Kia pro_cee’d is great fun to drive, packed to bursting with features and most importantly these days, outstanding value for money – the test model was priced at just over £14.5k.